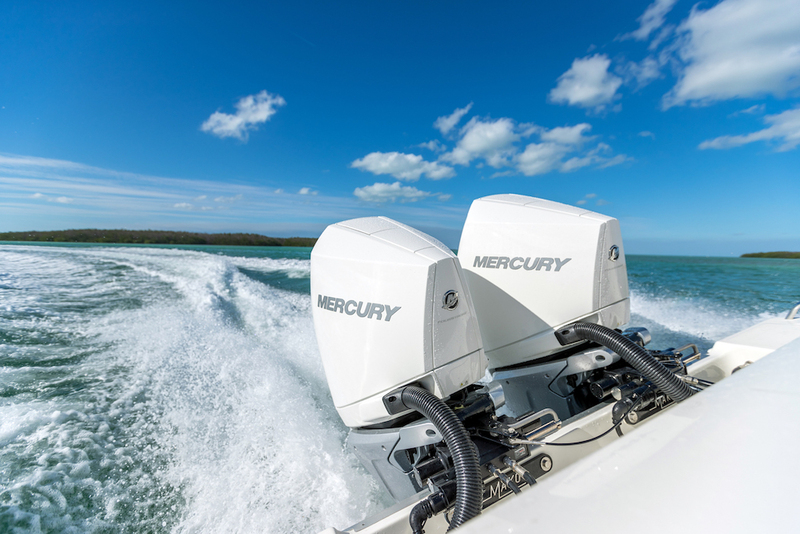 Following close on the heels of the introduction of joystick controls for Mercury outboards, Mercury Marine has introduced two new versions of its VesselView data displays – VesselView 7 with a seven-inch glass touch screen, and VesselView 4 with a four-inch glass screen. 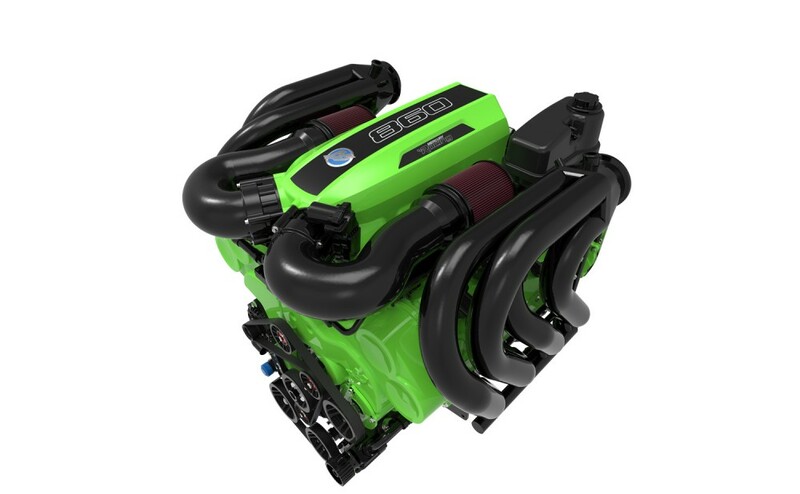 Both are compatible with SmartCraft-ready Mercury outboards of 40 horsepower and above, MerCruiser engines, Mercury Racing engines, and Mercury Diesel engines. Both models display information in 16 languages. 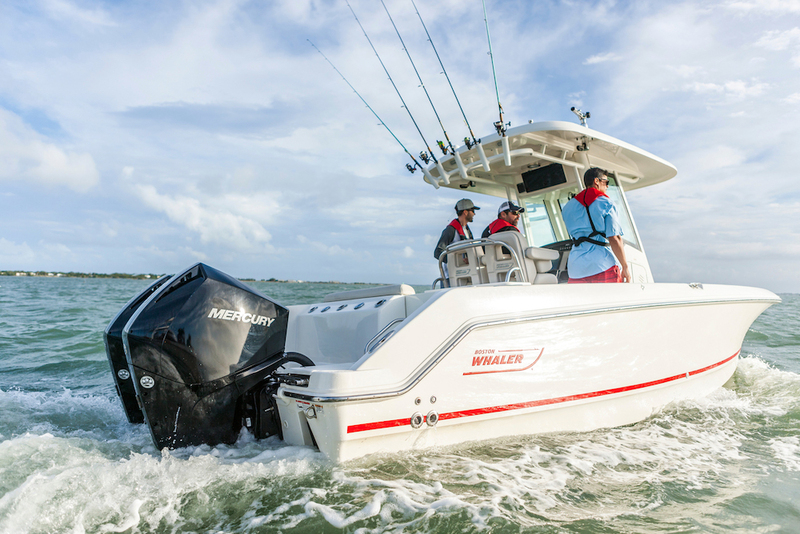 With VesselView 7 Mercury Marine not only goes to touch-screen control, it also adds several new features. Like the previous VesselView, the new displays offer information on dozens of engine diagnostics. 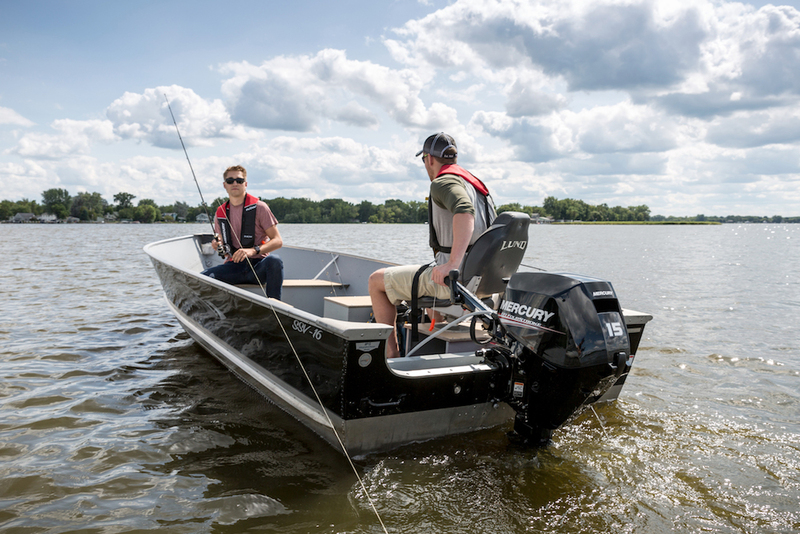 New features include ECO-Screen, Smart Tow, and Troll Control, which were previously sold as stand-alone electronics or features in other SmartCraft products. The display and shape of the units have also been updated. Each VesselView model displays more than 30 engine parameters, including fuel level and range, oil temperature and pressure, battery voltage, water depth, generator monitoring, and HVAC. 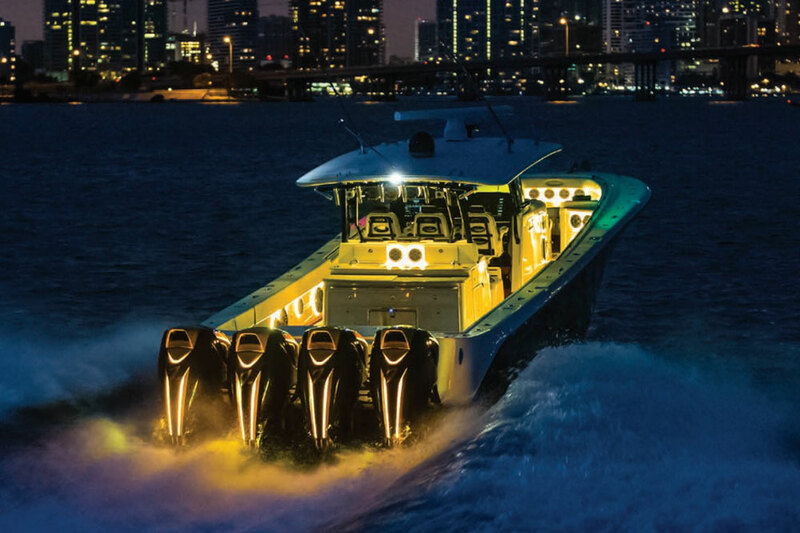 Boaters can use the ECO-Screen function, which provides recommendations for optimal trim and rpm adjustments to improve fuel efficiency by up to 20 percent. The Smart Tow feature is used when towing a skier, tuber or wakeboarder, and manages user-selected acceleration profiles for optimized “launch control” and then maintains a steady pre-set towing speed. Troll Control allows the captain to adjust trolling speed up and down without using the throttle in 10 rpm increments. VesselView also performs and displays a diagnostic scan each time the engine is started. 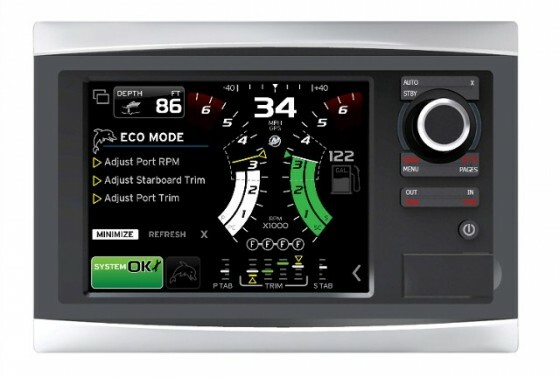 VesselView 7, which can monitor up to four engines, may double as a chart plotter and support accessories such as radar and sonar, when paired with a Lowrance or Simrad chart plotter or Mercury NMEA 2000 GPS antenna. 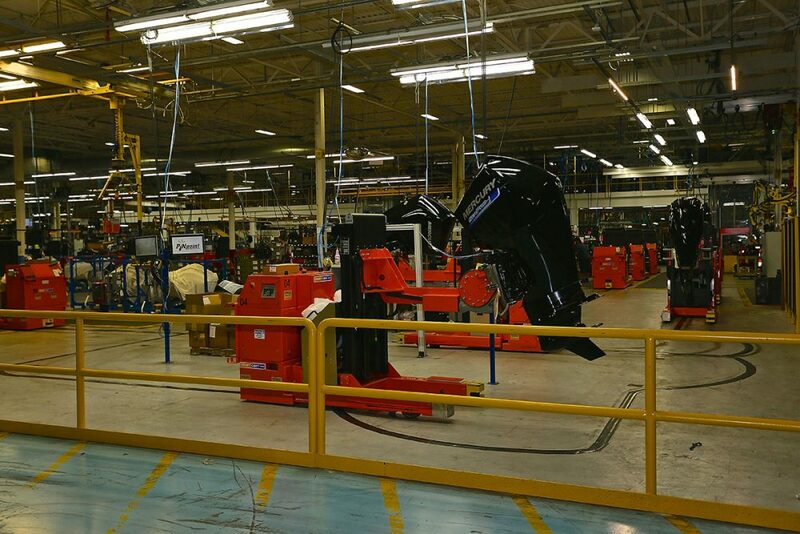 A video input provides an option to install a back-up camera for improved vision during docking or while maneuvering in reverse. Both new displays will be available from Mercury dealers in May. 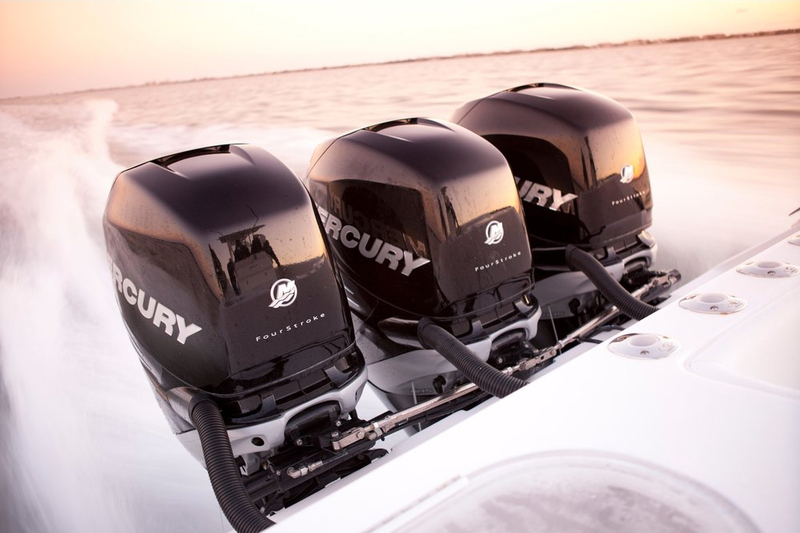 For more Information, visit Mercury Marine.